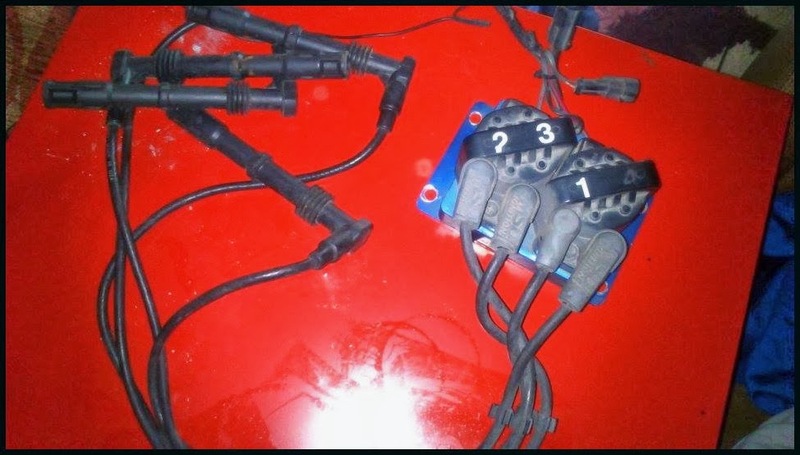 JDMbits: Mazda Mx5 Miata MSD Ignition Coil Kit! Mazda Mx5 Miata MSD Ignition Coil Kit! will will fit other cars with 3 pins. Not mine, so not much more info to share.